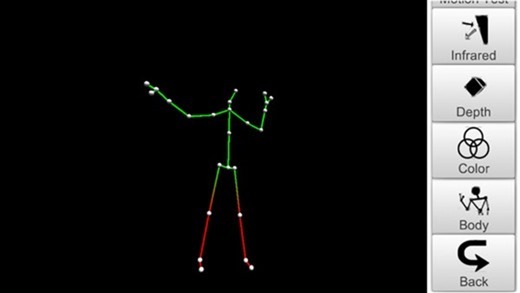 As geeks, we love seeing improbable stuff happen in the world of tech, and in a seemingly unlikely turn of events, one tenacious developer has begun work on a project to bring a Kinect motion viewer to Apple’s iOS. Costing 99 cents, it’s already available to download over at the App Store, and although it’s not particularly useful at its current duration, it’s one of the coolest apps we’ve seen here in a very long time. Microsoft’s Kinect exploded onto the scene in 2010, yielding much acclaim while also selling in unfathomably high numbers, and with the Xbox One, a much-improved second-gen offering was bundled from the beginning. But while it offers users of the console enhanced functionality and a seemingly endless array of possibilities, this simply wasn’t enough for Tango Chen, who decided to take things a step further and create an iOS app. 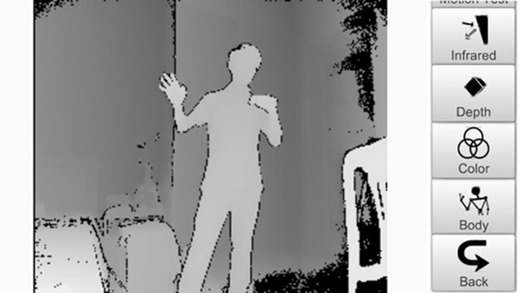 As Chen describes, the app permits users to access Kinect v2 for Windows data right from an iPhone, logging various motion information and relaying it to the device. The ‘Body View’ offers a skeleton-like view of a moving subject, while ‘Color View’ and ‘Depth View’ add color and depth. 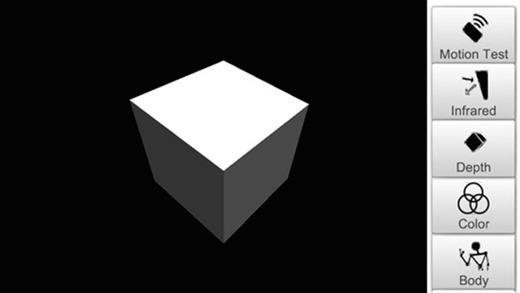 There’s also an ‘Infrared View’, a ‘Motion Test’ and a ‘VR Test’, the latter of which gives a taster of virtual reality, and as you’ll see in the demo video below, it’s pretty darned awesome. The latency is apparently a bit iffy, and according to Chen, the larger display of the iPhone 6 / 6 Plus isn’t big enough for a VR experience, but if you like fun, hacky apps that offer something outside the norm, then this is definitely something you’ll want to check out. 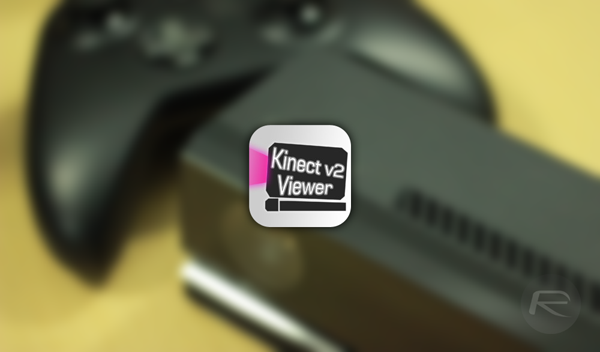 It’s not refined, by any means, and is merely a hobby project that Chen has decided to share, but provided you have Kinect v2 for Windows, an iPhone and a PC to run the server, you’re good to go. Have a little peek at the video below, and underneath that, you’ll find the download link for the app for iPhone, which costs just a dollar, as we noted above.